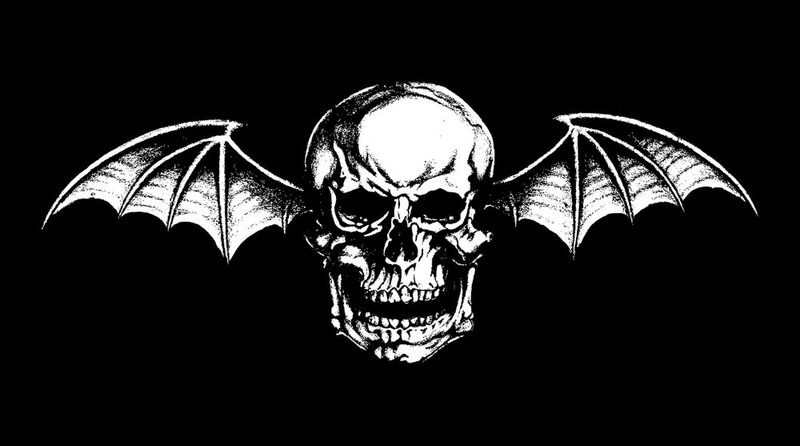 AZ Central have posted their review of Mayhem Festival‘s stop in Phoenix, AZ and had the following to say about Avenged Sevenfold’s set. You can find the photo round-up here. 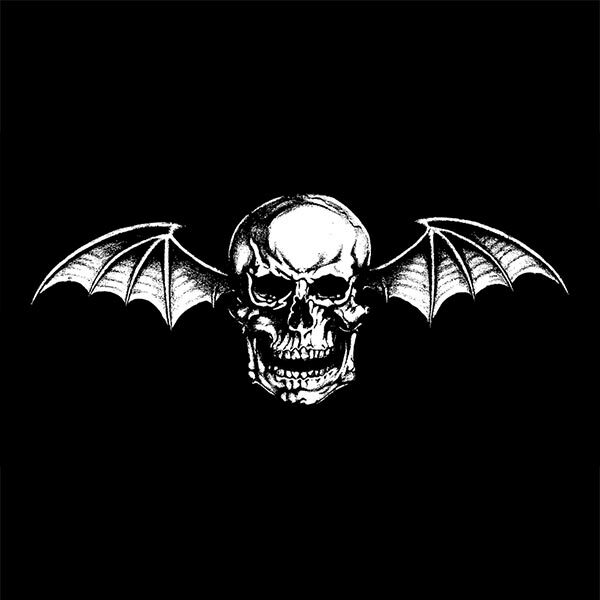 The best act of Mayhem Festival was hands down Avenged Sevenfold. The band rightfully earned its place as a headliner—A7X’s set was everything a fan would expect out of a metal show. There were theatrics and fire, but most importantly, a lead singer who commanded the crowd’s attention. The guitarists were entertaining to watch, but M. Shadows was a sight to see. The singer was constantly in motion, pacing between the onstage risers against a backdrop of a gothic cathedral and pyrotechnics to boot. The intensity mounted with “Hail to the King,” as guitar riffs sounded in time to fire balls and a large skeleton brandishing a sword was revealed in the background. ← Synyster Gates Calls Into 99.9 KISW.